Fish fingers were a favourite of mine as a child, who am I kidding they are a favourite of mine as an adult. I ALWAYS had them with loads of ketchup (is there any other way of eating fish fingers?!) but standard ketchup is loaded with sugar, which is why I now use Blend Bros Sugar Free Ketchup which tastes just the same without any of the sugar! 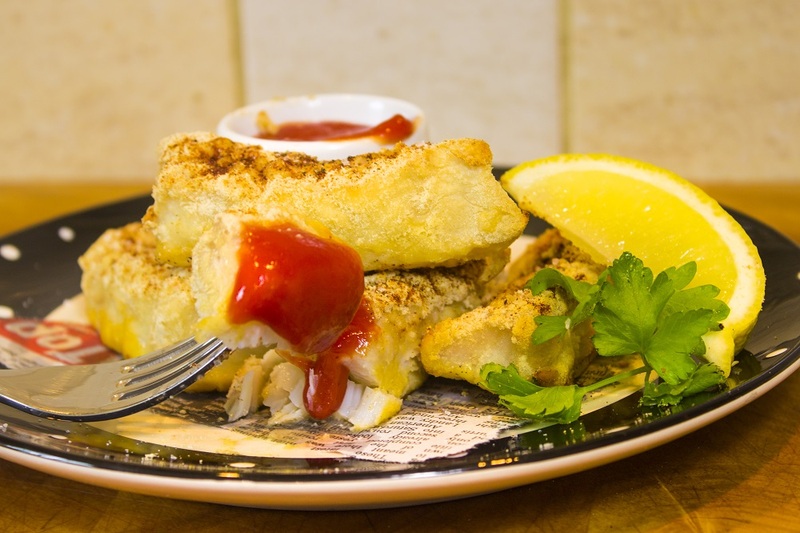 Whether you are on a low carb plan or not, these fish fingers are delicious and each portion contain over 30g of protein! 8Remove from the oven & serve immediately with plenty of Blend Bros Sugar Free Ketchup!